When will be Hank Parker's Outdoor Magazine next episode air date? Is Hank Parker's Outdoor Magazine renewed or cancelled? Where to countdown Hank Parker's Outdoor Magazine air dates? 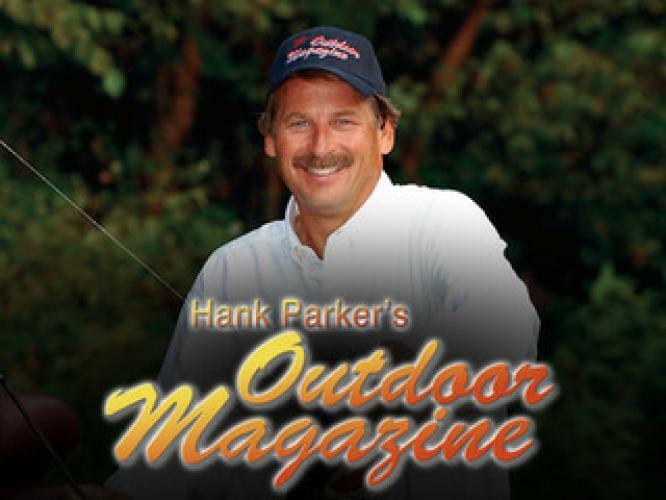 Is Hank Parker's Outdoor Magazine worth watching? America's favorite family outing is celebrating 30 years on television in 2016. Every television series takes on the personality of its host and in the case of Hank Parker, that is a real treat. Recognized across America for his unique wit, family values and genuine Southern roots, Hank's career is legendary and his love of fishing and hunting often results in him being introduced as an ambassador for the outdoors. Hank's primary goals in presenting Hank Parker's Outdoor Magazine are to entertain and educate anglers on the tried-and-true angling techniques that have propelled him into fishing's history books as an icon of the outdoor sport. Hank Parker's Outdoor Magazine next episode air date provides TVMaze for you. EpisoDate.com is your TV show guide to Countdown Hank Parker's Outdoor Magazine Episode Air Dates and to stay in touch with Hank Parker's Outdoor Magazine next episode Air Date and your others favorite TV Shows. Add the shows you like to a "Watchlist" and let the site take it from there.